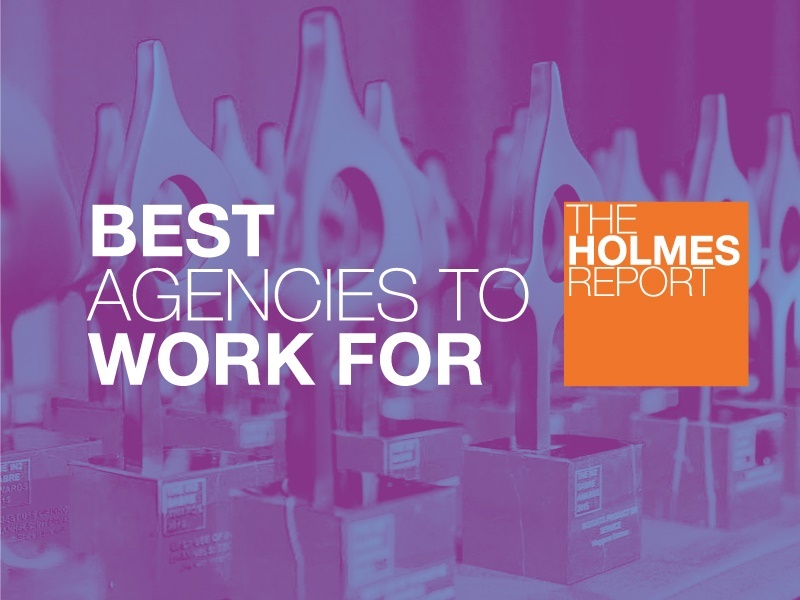 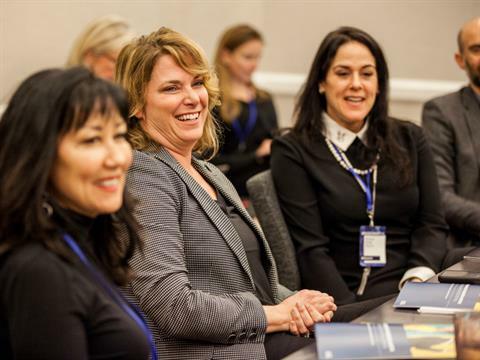 Every day, the Holmes Report attracts thousands of readers from around the world — including the most influential and innovative PR and marketing decision-makers from the Fortune 500, startups, agencies and beyond. 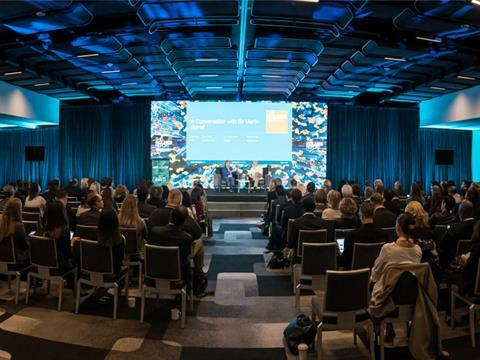 Our top-tier global events — spanning New York, London, San Francisco, Miami, Hong Kong, Sao Paulo, New Delhi, Johannesburg, Berlin, Moscow and more — have turned into must-attend events to stay ahead of the increasing pace of change in today's dynamic marketplace. If you would like to be involved in our events, or partner with us on an event in your market, please contact us. 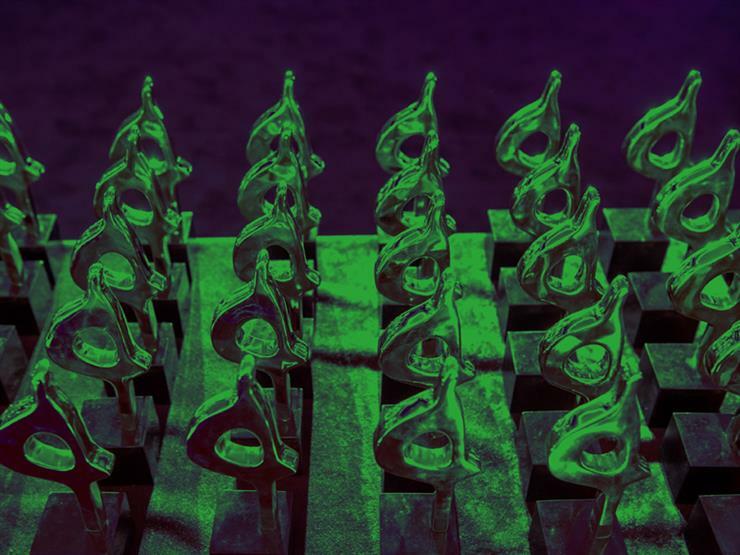 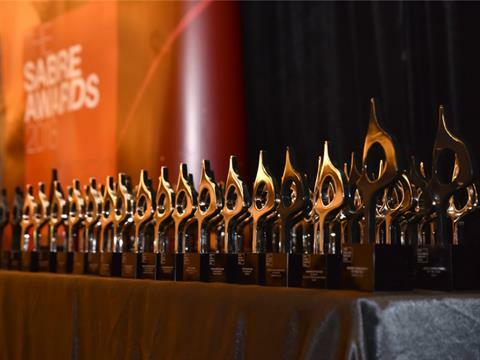 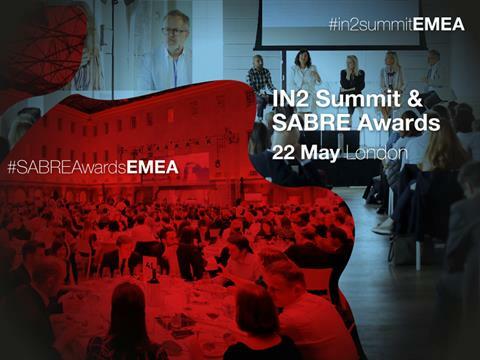 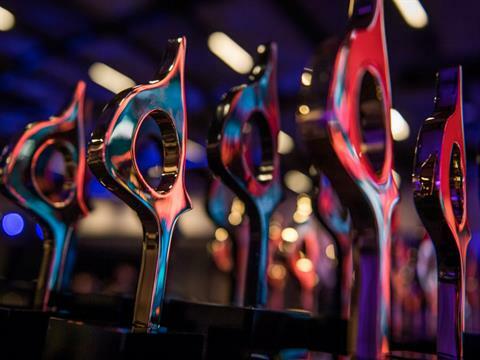 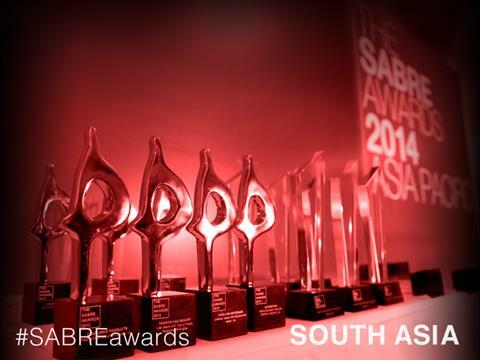 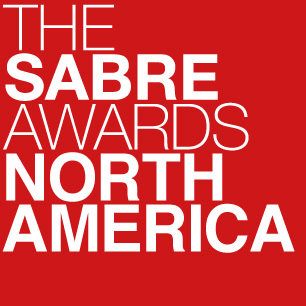 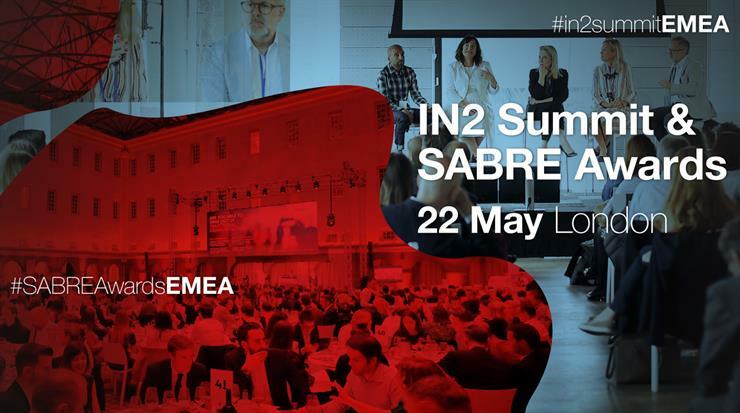 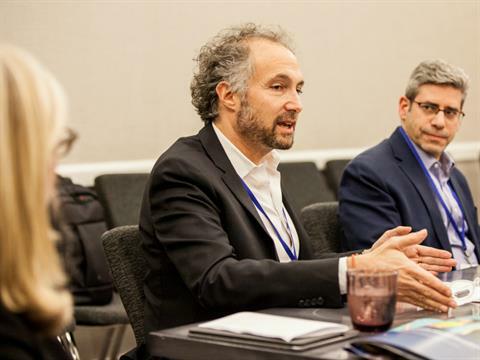 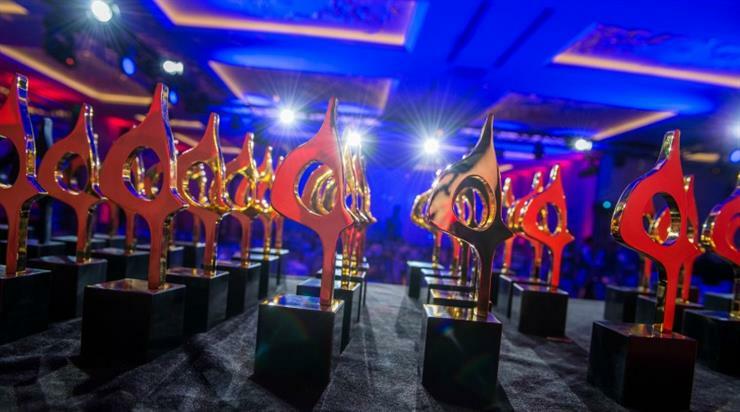 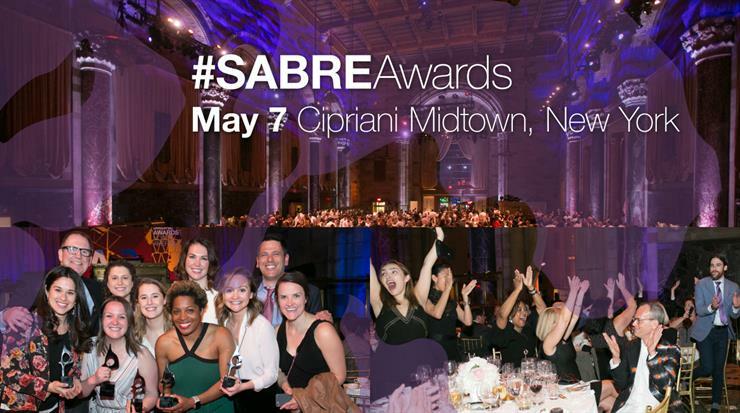 PRovoke19 Global Summit in Washington, D.C.
2019 Global SABRE Awards in Washington, D.C.
Ogilvy and its clients have earned eight 2019 African SABRE Awards, more than any other agency.